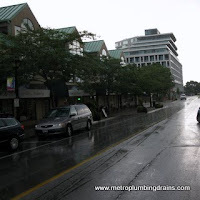 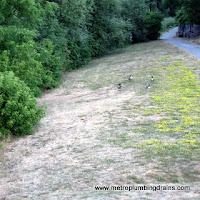 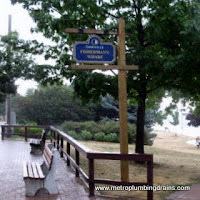 Metro Plumbing and Drains provides commercial and residential plumbing and drains related repairs services in the Oakville Ontario as well as the rest of Greater Toronto Area. 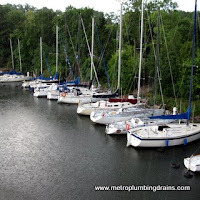 Our team of qualified plumbers always come up with fresh ways to implement new techniques to achieve better results in shorter time. 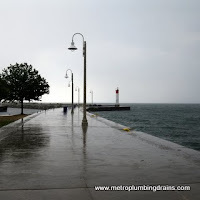 We pride ourselves for being able to provide such excellent quality of work, and more importantly to build trust between our customers, since there is nothing more rewarding to us then to hear positive reviews from not only our Oakville customers, but from the rest of GTA at the end of our hard day. 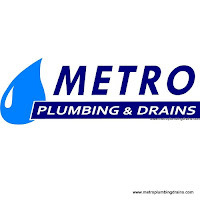 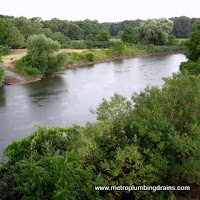 Our plumbers here at Metro Plumbing and Drains guarantee their best to be proficient in all the services, whether it is a clogged up sink or a little more complex problem such as drain replacement. 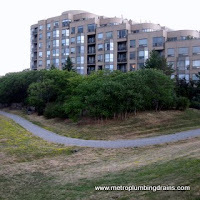 We always have a 24/7 on-call plumber in case of such situations to assist you with your property plumbing problems. 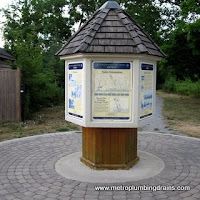 Our professional plumbers are ready at your service any time of the day or night, anywhere in the city of Oakville. 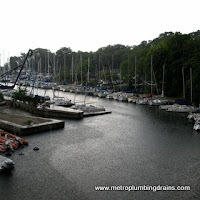 Call us 24/7 for any plumbing and draining issue in Oakville, Ontario.